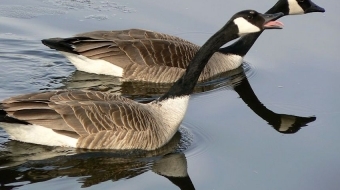 What do a Vancouver moving-supplies franchiser and organic cereal company have in common? A desire to help the planet. Vancouver-based FROGBOX and Nature’s Path Foods are two of the most recent companies to become members of 1% for the Planet — a growing network of companies donating 1% of their sales to environmental organizations worldwide. 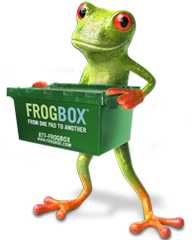 FROGBOX, the eco-friendly moving-supplies franchiser, was already donating 1% of its yearly revenues to frog-habit restoration projects when 1% for the Planet came calling. 1%, whose members are businesses committed to a healthy planet, wanted FROGBOX to join too, and donate 1% of its annual sales to an environmental organization of its choice. FROGBOX could have declined. 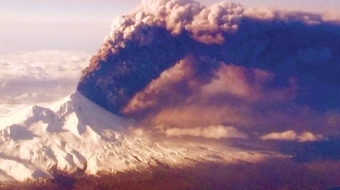 After all, it was already donating 1% of revenues to environmental organizations. But founder Doug Burgoyne saw huge upside to becoming a member. So he signed up. And he hasn’t looked back. The young firm gains entry into a like-minded community of businesses that care about the planet — companies it respects and can learn from, such as Mountain Equipment Co-op, and Nature’s Path in BC, and well-known outdoor apparel and gear company, Patagonia. Being part of 1% shows FROGBOX’s employees its commitment to environmental causes, which is crucial to hiring and retention of values-based staff. As a franchiser, FROGBOX uses 1% as a screening tool — its franchise agreements stipulate franchisees must become 1% members. This lets FROGBOX bring on franchisees with like-minded values. That is important to the consistency of the company’s values and the company’s reputation in the eyes of its clients. Nature’s Path Foods has also seen its share of membership advantages, notably the strong network of like-minded companies and the clear message of environmental sustainability that 1% for the Planet offers consumers. For over 10 years, Nature’s Path has supported conservation programs through its EnviroKidz giving-back program. One per cent of sales from its EnviroKidz product line, which includes snack bars and cereals, has been going to non-profit organizations that support habitat restoration, species conservation and youth environmental education. 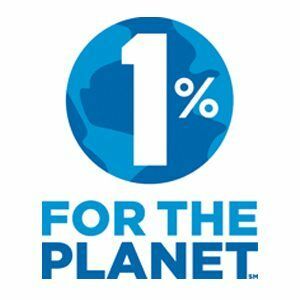 1% for the Planet is an alliance of businesses financially committed to creating a healthy planet. 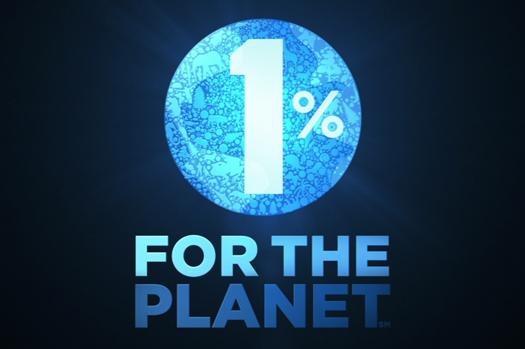 In 2011, the 1% network donated an estimated $22 million to sustainability initiatives. Despite the challenging economic backdrop, over the last three years it has grown by more than one new member company a day. As a network, 1% for the Planet is a leading funder of environmental around the world, making reinvestment in the environment a necessary tenet of doing business.